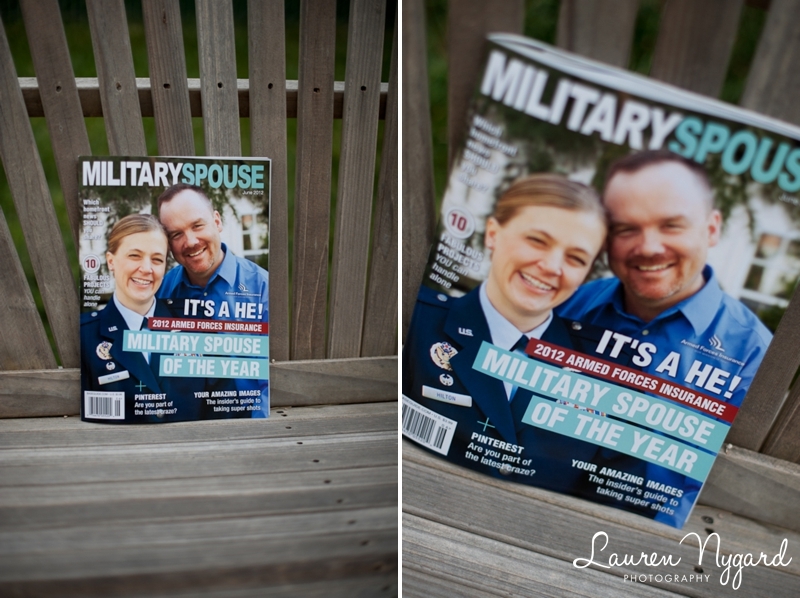 As seen in… Military Spouse Magazine! 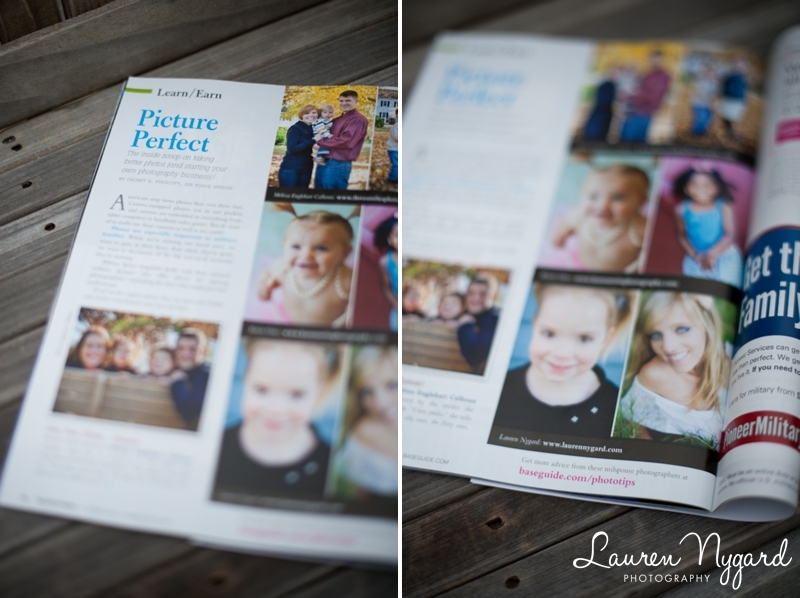 I am so SO excited to finally be able to share this with you!! 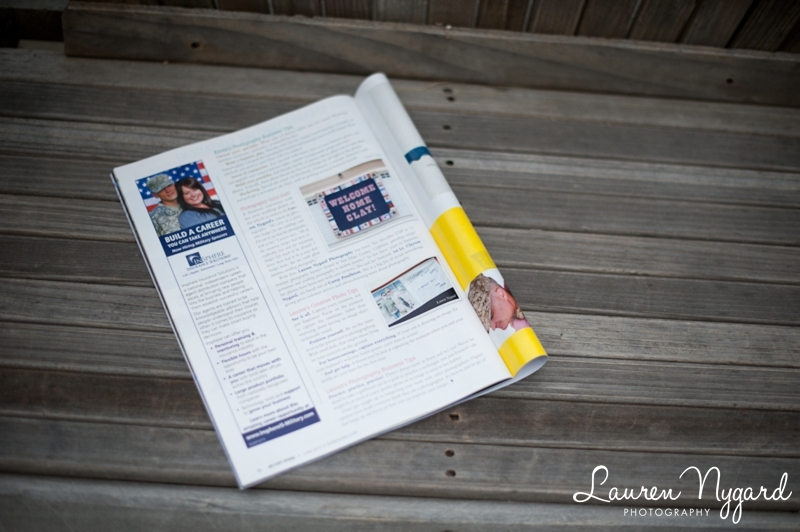 I was contacted several months ago by one of the editors of Military Spouse Magazine, because they wanted to interview me for an upcoming story! 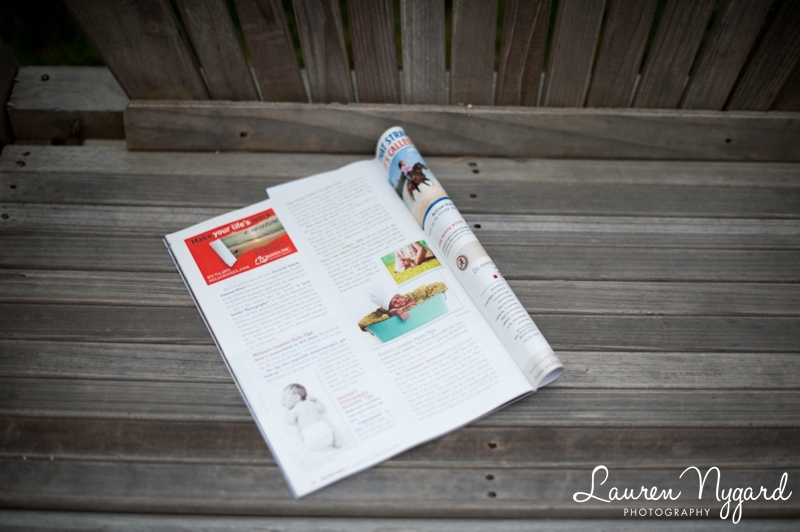 I spoke with Cachet Prescott, an Air Force spouse, who was putting together an article about photography and wanted my input about starting a photography business as well as some creative tips for taking photos. I submitted my information and some images to be published, and tried my best to forget about the whole thing! 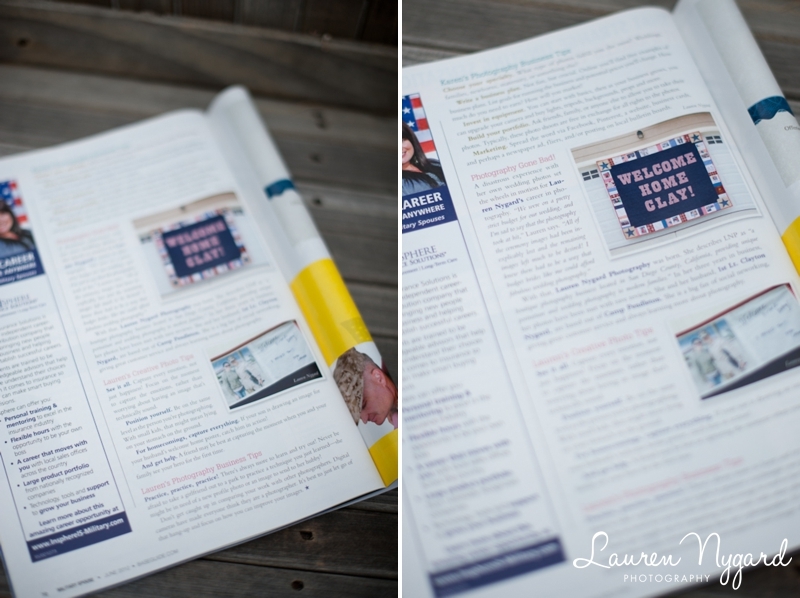 :) I knew the article would be published in the June issue, and there was just too much time to sit and dwell on it! So, after constantly checking the magazine racks at both the commissary and exchange here at Camp Pendleton, I was (finally!) able to get my hands on a copy of the magazine today! 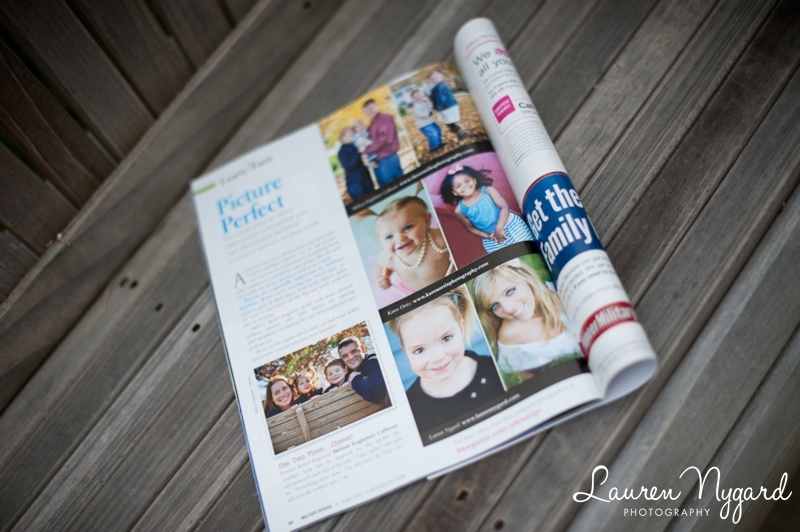 I am featured in the “Picture Perfect” article that starts on page 68, along with fellow military spouses Melissa Englehart Calhoun and Karen Ortiz. Here are some images of the cover and the article.